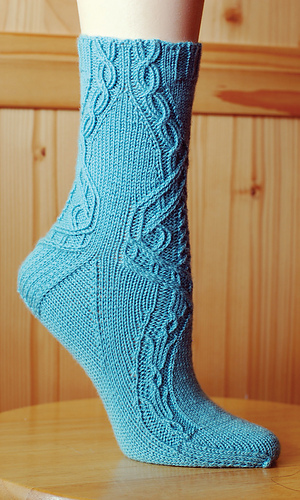 Now available as download and in the book Knit. Sock. Love.